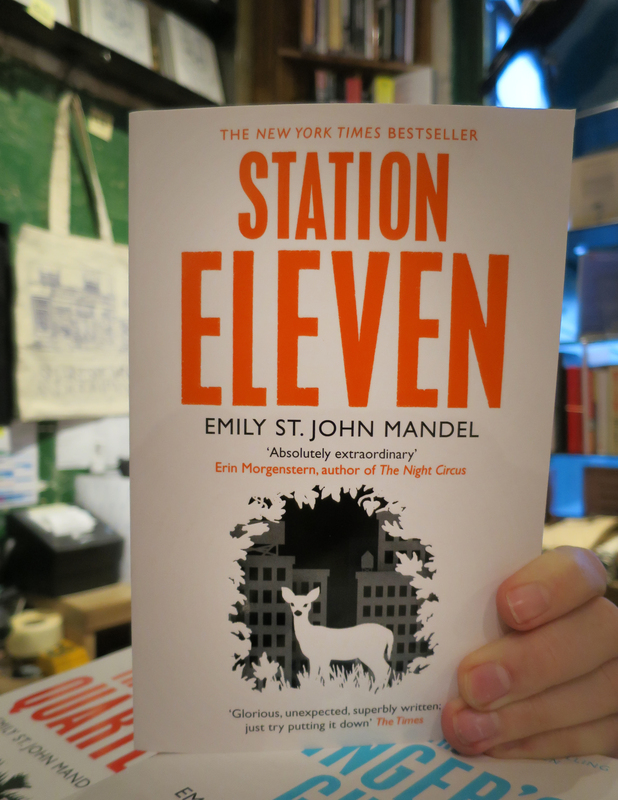 Next up in En Bref is Emily St. John Mandel, author of the superb (and Arthur C. Clarke Award-winning) Station Eleven. I’m afraid I can’t possibly pick just one favourite novelist of all time, but here is a random selection of five: Irène Némirovsky, Roberto Bolano, Colm Tóibín, David Mitchell, and Tove Jansson. Anything by P.G. Wodehouse. There is no scenario in which reading about Jeeves won’t make me feel better. Ann Patchett’s recent essay collection, This is the Story of a Happy Marriage. Julian Barnes’s Levels of Life. Random Family, by Adrian Nicole LeBlanc. I think that book is essential to anyone seeking to better understand urban poverty in the United States. Emily St. John Mandel was born and raised on the west coast of British Columbia, Canada. Her fourth novel, Station Eleven, was a 2014 National Book Award Finalist. All four of her novels—previous books were Last Night in Montreal, The Singer’s Gun, and The Lola Quartet—were Indie Next Picks, and The Singer’s Gun was the 2014 winner of the Prix Mystère de la Critique in France. Her short fiction and essays have been anthologized in numerous collections, including Best American Mystery Stories 2013. She lives in New York City with her husband. 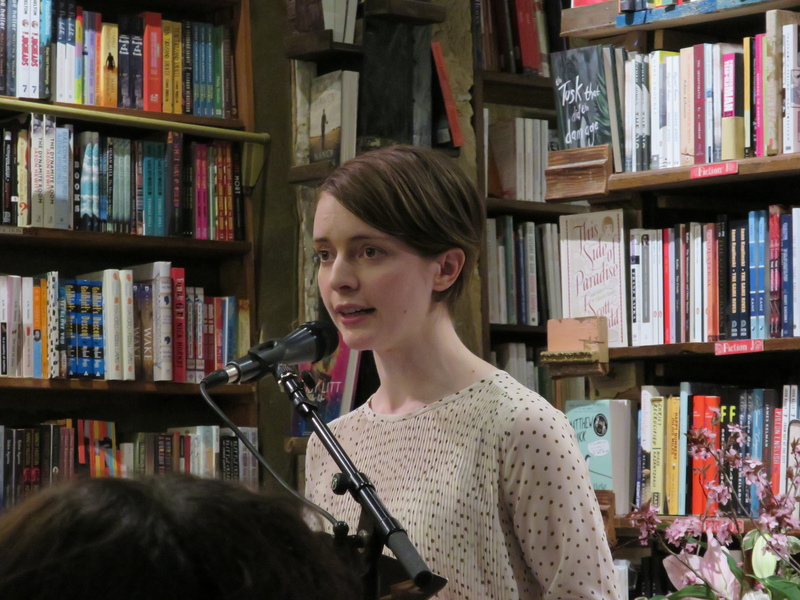 She did a great event at the bookshop on Station Eleven in March 2015. You can listen to the podcast here.